Photo Credit: Konami Digital Entertainment, Inc. The fifth stop on the YCS circuit for the March 2013 Format took place in Meadowlands, New Jersey, United States through May 10-12, 2013. There were 1584 participants in the main event. Official coverage from the event can be found here. 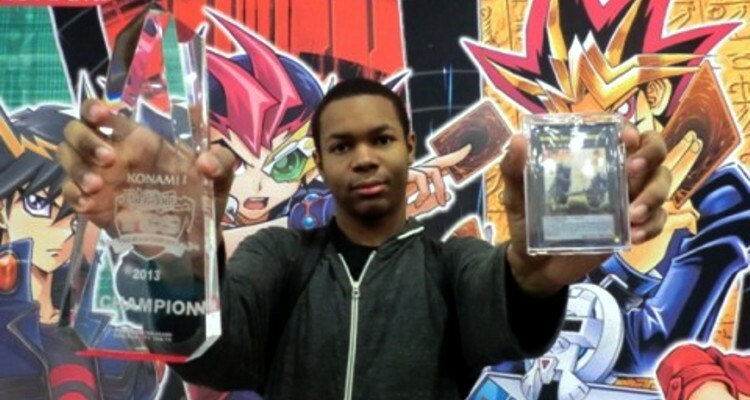 Two members of United Gosus attended YCS Meadowlands with Simon He finishing in the Top 32. 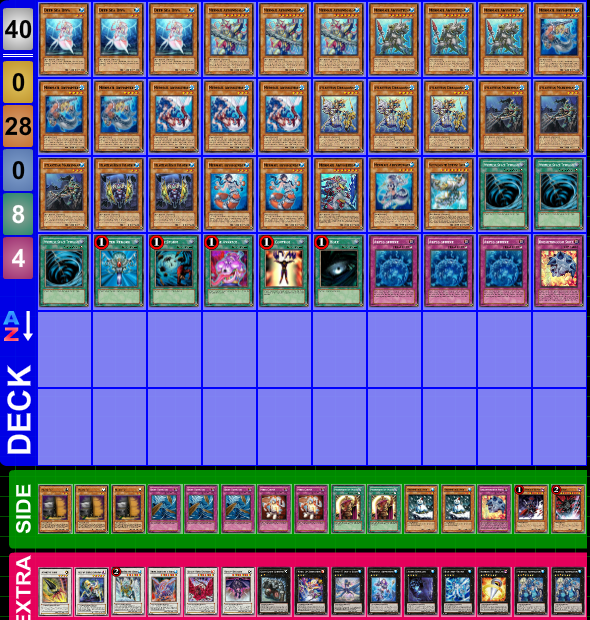 Their decklists are viewable here.